Oh, the wonderful world of Bitcoin mining! The very idea sounds so inviting: You use your computer’s unused computing power or you leave it plugged in to solve some algorithms while you passively rake in that sweet, sweet mystical tech-cash that everyone is talking about. All you need to do is read some forum posts and how-to-dos and you should be good to go in no time. After all, you know your way around computers, you’re everyone’s go-to computer guy, you love gadgets and you still remember a few things about Python from that programing class you took years ago. But then you start browsing your typical cryptocurrency websites and it all seems a bit more complicated than you first anticipated. It’s all ASIC miner this, AntMiner S7 that, and then you have tongue twisters like GekkoScience Compac USB stick bitcoin miner. How do you navigate all that? Well, that’s where we come in. After a bit of background on mining terms and equipment in general, we’ll focus on the GekkoScience USB miner, a great starting point for anyone just toying with the idea of cryptocurrency mining. The GekkoScience USB miner is a small USB device for cryptocurrency mining produced by an American company and shipped worldwide. GekkoScience was designed specifically for Bitcoin, which is why it can be used exclusively to mine SHA-256 coins. For practical purposes, the GekkoScience Compac USB Stick Bitcoin Miner is superior to the original Block Erupters, the first Bitcoin USB miners. The device was not intended to make you insanely rich, as it is unlikely for you to earn more than $0.15 per month with just one GekkoScience cg miner. However, it is simple and easy to use. It is silent, unobtrusive and only needs one free USB port to work. 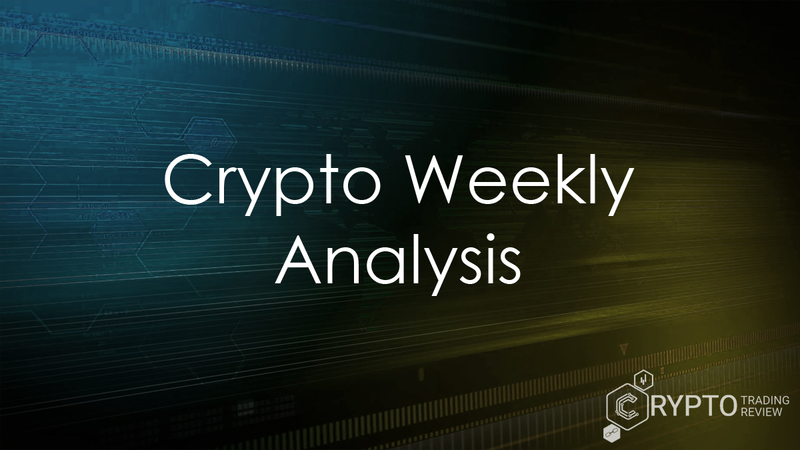 However, Bitcoin mining is not cheap, and even entry-level devices like GekkoScience can seem overpriced, especially with the recent surge in prices. If the abbreviations are confusing you, this might be a good opportunity to recap some of the things we may have already mentioned, as well as to provide a more detailed description of the GekkoScience USB miner. The SHA-256 means that the miner is designed for the SHA-256 hash algorithm exclusively. The ASIC means that it uses the GekkoScience ASIC mining hardware. The 15GH/s or 8GH/s represents its hashrate – or processing speed in simplified terms. The designation 2PAC means that it uses two chips, while BM1384 means that it has Bitmain BM1384 chips built in. The same chips are used by ASIC miner hardware such as the Bitmain Antminer S5, Bitmain Antminer s7 and Bitmain Antminer S9. The GekkoScience USB miner is not a plug-and-play miner. In order for it to work as intended, users need to follow the instructions that come with the device. If you want to get the most out of it, you can overclock it, but you will have to use a powered USB hub to provide the additional power, as well as an additional fan to prevent it from overheating. Just like with anything related to the cryptocurrency market, message boards and comment sections under relevant articles are flooded with questions concerning the various features and capabilities of the GekkoScience cg miner. Before you skip down and start typing, check out this section, where we answer some of the more common questions. Q: Can GekkoScience ASIC mine Litecoin? A: No, sorry. GekkoScience is for SHA-256 cryptocurrencies only. Litecoin uses Scrypt. Q: Can GekkoScience ASIC mine Ethereum? A: Again, the answer is no, since Ethereum is not a SHA-256 cryptocurrency. Q: What do you need to get the maximum 15 (or more) GH/s? A: You need a 3.0 USB hub capable of providing additional power. 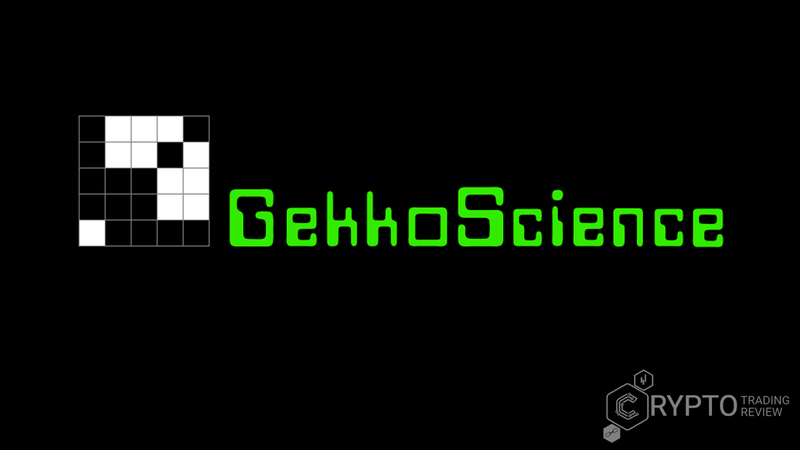 Q: Can you use GekkoScience on Windows? A: Yes, GekkoScience works on Windows just fine. Q: Do you need specific drivers to use this miner? A: Yes, before using the GekkoScience ASIC, you will have to acquire the right drivers. Try http://bit.ly/2pac-drivers, “cgminer-gekko-win32.zip”. Download the drivers and then insert the GekkoScience USB miner into the USB port. Q: Can you use more than one GekkoScience USB miner on the same computer? A: Yes, there are no restrictions or drawbacks to using more than one miner. Q: Can you adjust the voltage to get a higher hashrate? A: Yes, you can. It’s very simple: just use the voltage screw on the board. 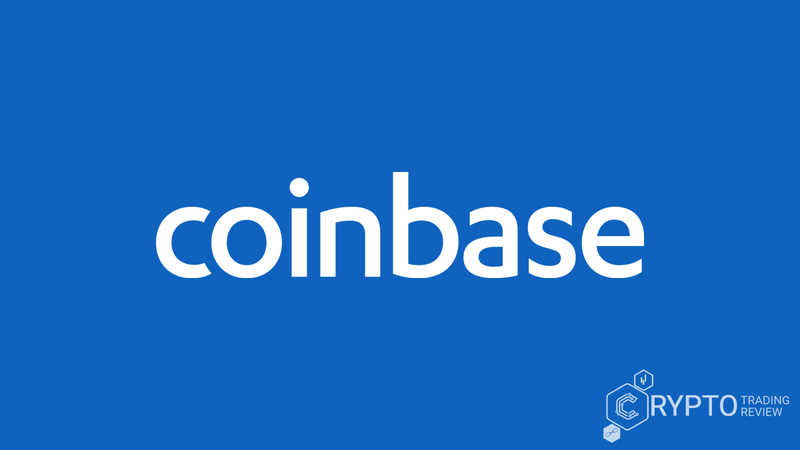 Q: Is it possible to transfer the coins mined to a cryptocurrency wallet? A: Yes, it is possible, but the amount mined is usually pretty low, so you have to wait to hit the minimum withdrawal limit. Then you can have the satoshi (or other coins) sent to a wallet of your choice. Due to its availability and relative affordability, the GekkoScience Compac USB stick Bitcoin Miner is pretty popular, with thousands of purchases and several dozen quality reviews on websites like Amazon and eBay. All of these users had plenty of time to test it out. Having bought the miner with different expectations, some of them were happy with it, while others were disappointed. At any rate, the number of people who have already tried it out makes up a really nice test group – and one whose opinion you might value more than just empty numbers and facts. As you can see from these user reviews, although some users ended up liking the GekkoScience USB miner, while others hated it, most of the people who bought it agree on several key points. 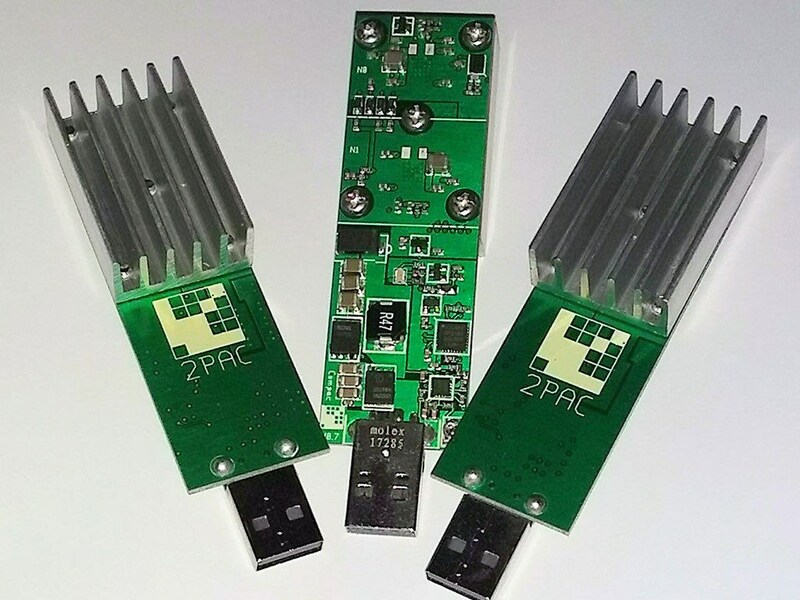 The GekkoScience Compac USB stick Bitcoin miner is interesting and a great learning tool if you are new to cryptocurrency mining. Also, it performs much better than any other comparable USB miner. That being said, it is probably not worth the money unless cryptocurrency prices go through the roof. Some users even compare it to playing the lottery. Nevertheless, there is one thing the GekkoScience USB miner is definitely good for: mining altcoins. If you get the hang of it, you can actually mine a decent amount of coins that may later become very popular and very valuable. In that respect, it is a great tool for exploring and for testing the waters if you are willing to take a risk and try things out. Be passionate, have faith, and you just might be rewarded.